This Imperial Stout has been infused with Irish coffee beans and vanilla,then aged on Irish whiskey. Slainte! An English style Barley Wine that has had truckloads of raspberries and a touch of vanilla added, and then has been lightly oaked. Fruity and smooth but with a sturdy malt backbone. 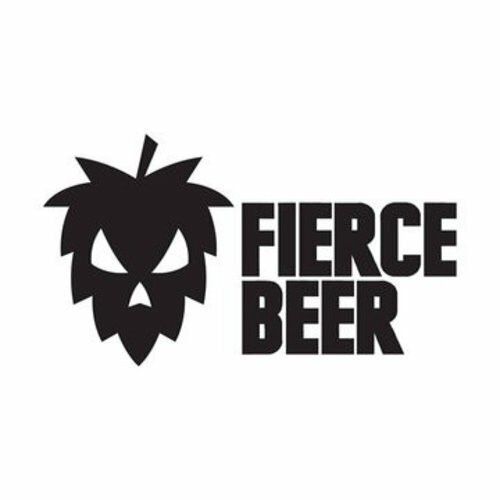 At FIERCE we make some great, flavour packed beers. From Hoppy to Fruity. From dark and mysterious to seasonal weird crazy stuff.